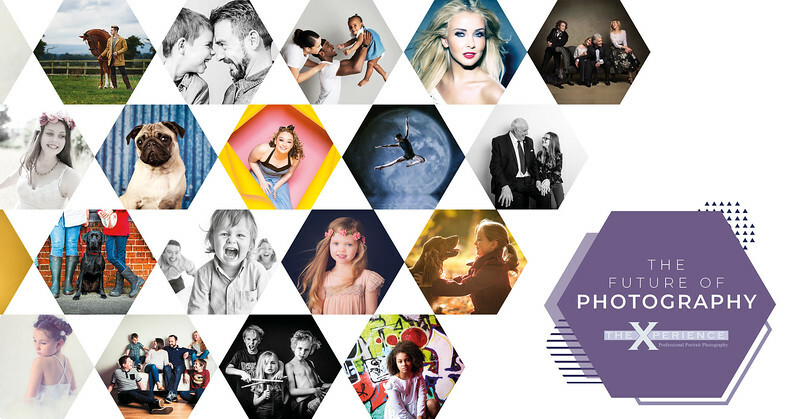 Join me for a Free one-day interactive business development event at my studio to discuss The Future of Professional Photography as well as look at my fundamental development plan for business growth. In a world now saturate by photography it is essential for your business to stand out, that is why in the Xperience group creativity is always included. During the day Mark will reveal key secrets that have driven clients through photographers door, as well as as turning business from low profit to high profit.